Sports Coaching in 250 Schools. WORKING WITH 20,000 KIDS EACH DAY! Sports Coaching Companies Follow What We Do. Sports Coaching, Primary School Sport & More. We have been working within Schools since 2001, providing expert advice and support to help raise the standards of PE & Sport. Our Bespoke Provision and Services are tailored to your Schools Needs & Budget. Sports Plus Scheme is a Sports Coaching Company that has been working within Primary Schools and Nurseries since 2001. Offering Bespoke High Quality Provision to all Children from Nursery to Year 6. All Sports Plus Sports Camps are designed to offer a FUN and SAFE environment for Children to learn New Sports and Activities in the Holidays. Multi-Sports and Football camps are available – check them out here. Sports Plus prides itself on offering Sports Coach Jobs and a platform to enable Sports Coaches and Trainees to develop and gain a career within the Sports Coaching Industry, across the West Midlands and Staffordshire. Sports Plus is a PE Coaching Company that delivers and facilitates Qualifications/Training and CPD for Teachers/Sports Coaches and Support Staff for Schools. 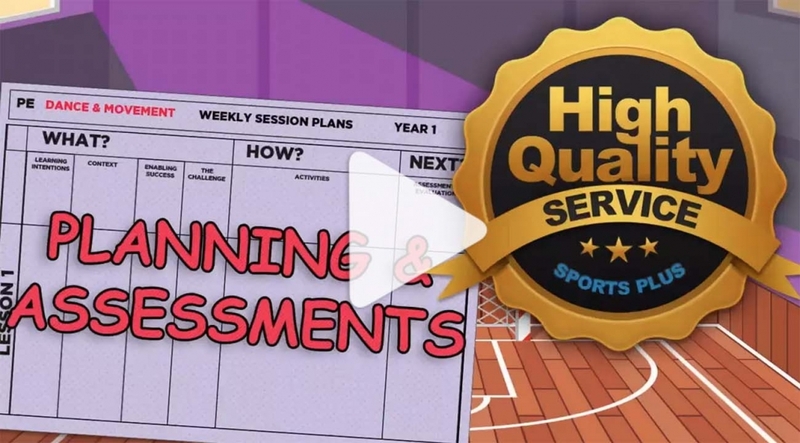 Check out some of our training for Games Skills, Gymnastics, Dance, Sports Leaders and more. A LEADER AMONGST PE COACHING COMPANIES. WE GO THE EXTRA MILE AT SPORTS PLUS. 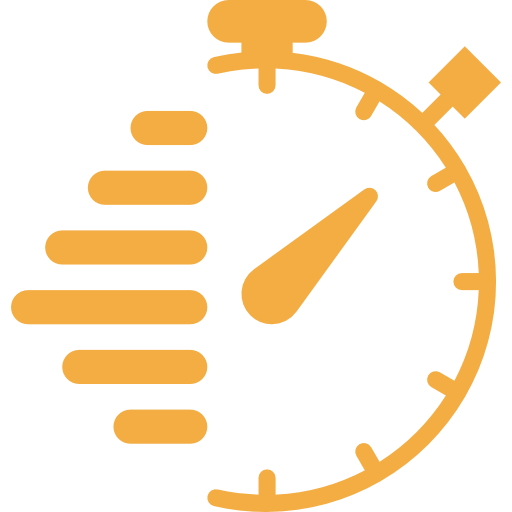 At Sports Plus we partner with primary schools to develop and support physical education and extracurricular provision, so that pupils can fulfil their potential and become more physically active for life. 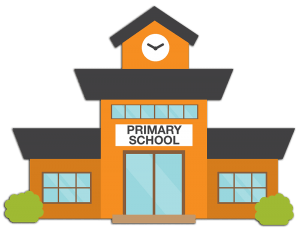 Our Bespoke Services are designed around your schools specific needs and budget, hassle-free for your complete peace of mind, guaranteed. Our Individual, High Quality PE services can range from Extra Curricular Support to delivering a varied PE curriculum in over 35 different Sports & Activities. We take pride in being one of the UK’s most established sports coaching companies & PE coaching companies that is trusted locally as well as up and down the UK. What Teachers and Parents say. I can only say as I see it…. the words of my grandchildren “it was sick granddad” I am pleased to leave my grandchildren in their care in the after school club and holiday play scheme. If they are happy and having fun, then I have done my job as a grand parent. Having happy children. My son has spent numerous holidays at camp. The staff are friendly & helpful. The guys at Sports plus deliver great sessions, very engaging and rewarding for the kids and a very cost effective solution for schools. Outstanding! 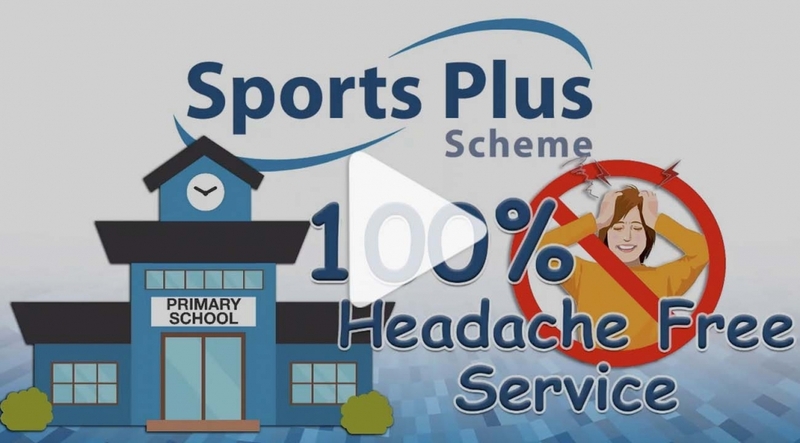 Sports Plus Scheme has been working within Primary Schools and Nurseries since 2001. Offering Bespoke High Quality Provision to all Children from Nursery to Year 6. All Sports Plus Camps are designed to offer a FUN and SAFE environment for Children to learn New Sports and Activities while meeting friends. Sports Plus prides itself on offering Sports Coaches a platform to be able to develop and gain a career within the Sports Coaching Industry. Sports Plus prides itself on offering full training and CPDs for sports coaching, teacher training and full curriculum development and career development.